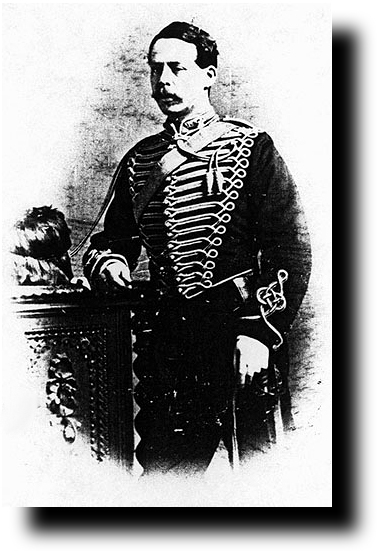 "Captain John R Slade RHA who took over command of E/B Battery when Major Blackwood was badly wounded. He was awarded the CB for his role in the rearguard during the retreat to Kandahar. He later became a General and was C-in-C in Egypt 1897."